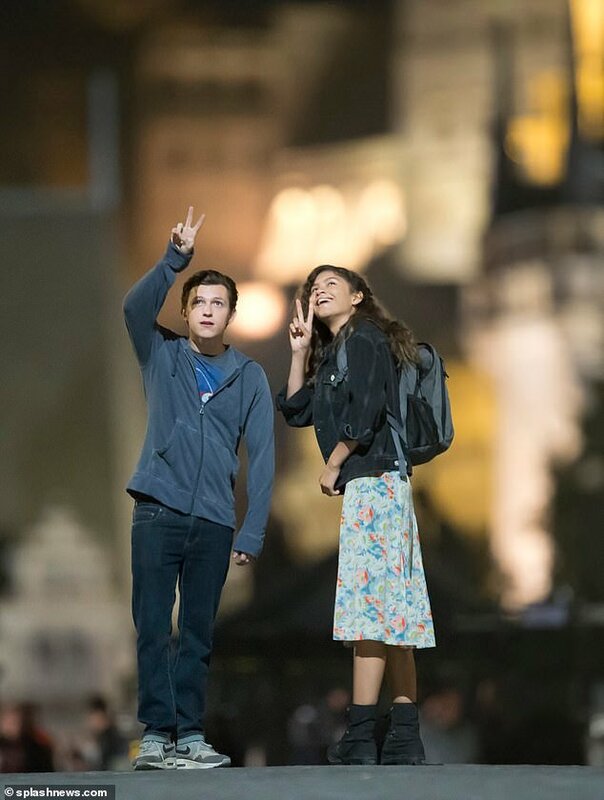 Ever since it was revealed in Spider-Man: Homecoming that the nickname of Peter Parker’s classmate Michelle Jones was “MJ,” a romance between the pair has seemed inevitable, and a trip to Europe in the upcoming Spider-Man: Far From Home might be just the thing to get some sparks flying. 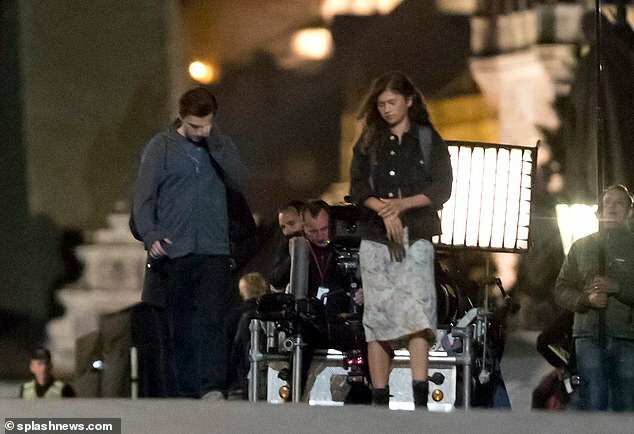 While the cast of Spidey’s next standalone picture has already been spotted soaking in the sights of London, this time Tom Holland and Zendaya can be seen exploring the streets of Prague, with a budding romance potentially in the works. Though Peter’s heart was largely set on Liz in last year’s Homecoming, that relationship got complicated real fast, between his secret identity and her villainous father Vulture. 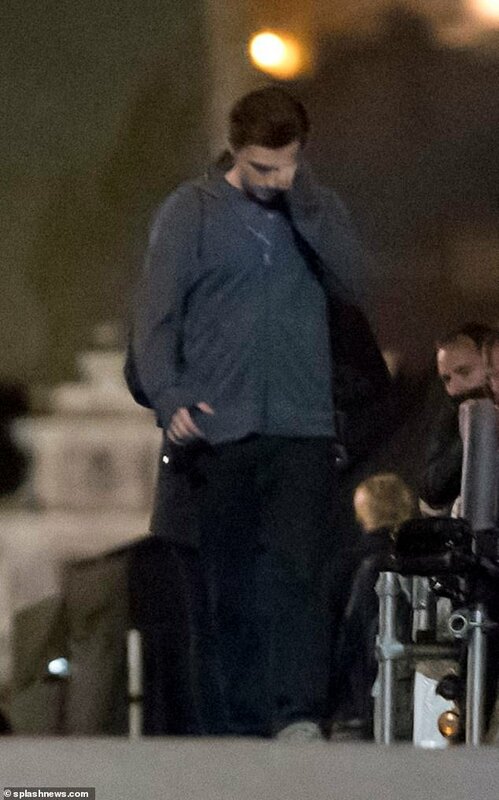 Fortunately, time heals all wounds (including apparently the full-body disintegration we witnessed in Avengers: Infinity War), and so Peter may soon be ready to move on with someone new. No doubt this next relationship will have plenty of obstacles, not least the interference of Far From Home’s main antagonist Mysterio. 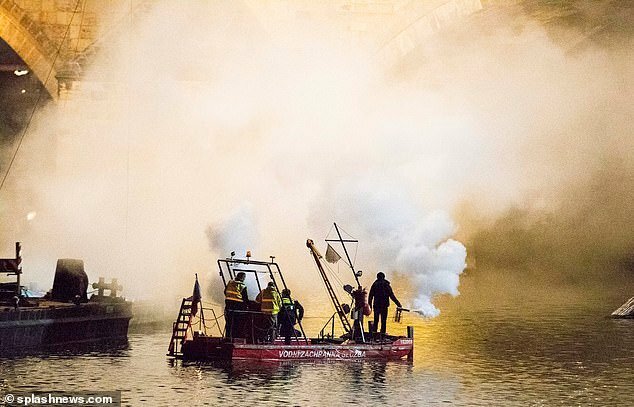 Actor Jake Gyllenhaal was already caught on camera in London, and it stands to reason that trouble will continue to find Peter in the Czech Republic. Luckily for him, though, former S.H.I.E.L.D. 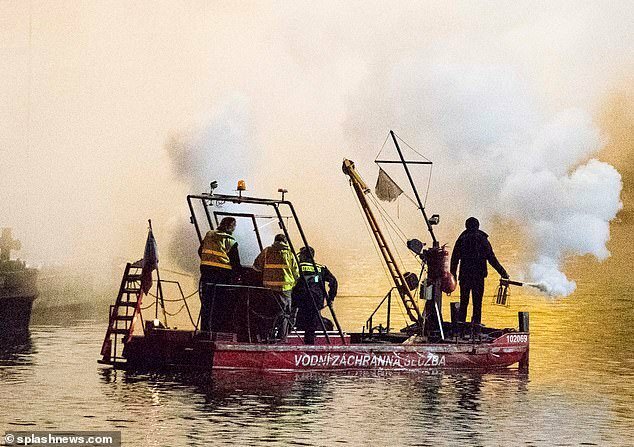 operatives and fellow “snappening” victims Nick Fury and Maria Hill will also be featuring in the film’s tour of Europe, and will hopefully be available to lend a hand. How exactly all of these seemingly deceased characters could feature in next year’s movie remains to be seen, though theories that the film will take place before the genocide of Infinity War seem highly questionable at this point, suggesting that the next Avengers flick will find some way of bringing these characters back into the saga in one piece. Expect many of our questions to be answered when Avengers 4 comes out on May 3rd, 2019, before Spider-Man: Far From Home kicks off Marvel’s Phase 4 on July 5th.